Autumn is a great time to look back on those lazy days barbecuing in the backyard, games on the lawn, and just plain enjoying the feel of grass blades between your toes. If this conjures up pleasant outdoor memories for you – we’re glad! 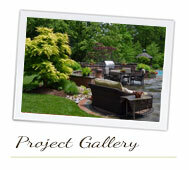 You’ve had a chance to enjoy your lawn and landscape! 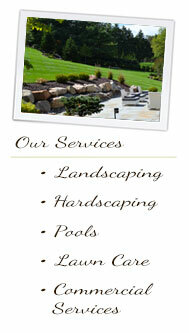 And we liked taking care of your outdoor environment this year. 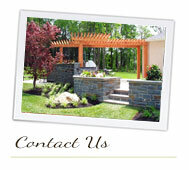 Enjoying what we do ensures our full commitment to your continued satisfaction. 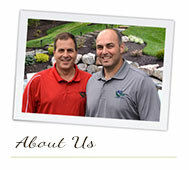 We hope you’ll always count on us for prompt service, professional advice, and responsible care. Even though you won’t be seeing us as often in the coming months, this is the time of year that’s perfect for reviewing your future program needs. Just give us a call – we’ll be happy to chat about our suggestions and ideas for being sure you keep getting the best results and value possible. It’s never too early to schedule services for next year. We’re reminded during this season that it’s you who keeps us going. And we’d like to take this chance to thank you for your business and wish you loads of good memories during the months ahead. 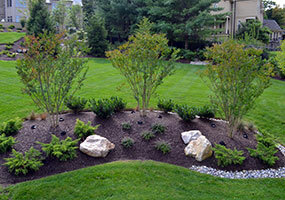 Fall may sometimes be associated with the slowing of your outdoor work, but it’s actually a time for having landscape work done. 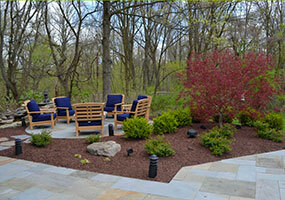 Give us a call today for more information on seasonal clean-ups and to learn how we can help.